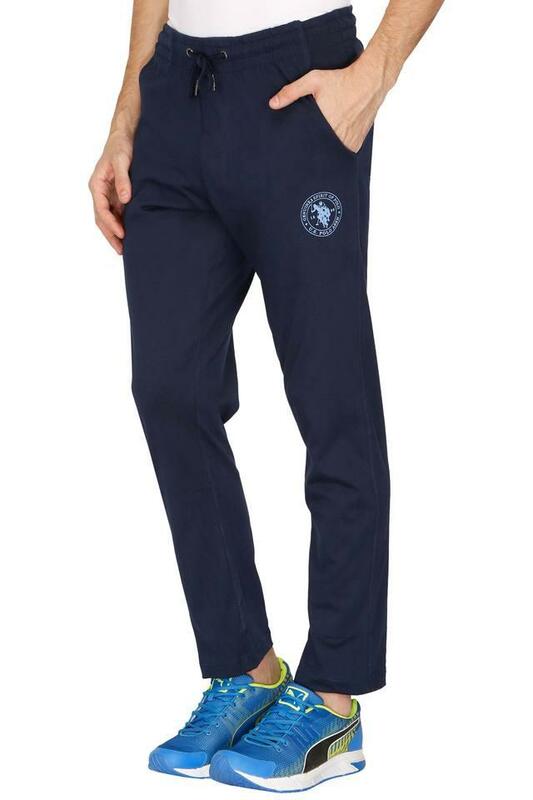 Improve your apparel collection by adding this pair of track pants presented to you by U.S. Polo. 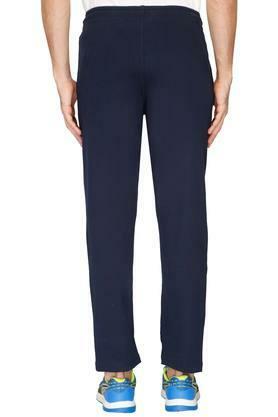 Crafted from fine quality fabric, it will keep you at ease all day long. Featuring a drawstring fastening, it is convenient to wear, while the two pockets further add to its overall design. 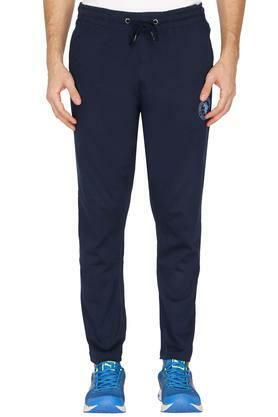 A blend of comfort and style is what this pair of track pants is all about. You can match it with a T-Shirt and a pair of sneakers to look your best while going for a casual walk.